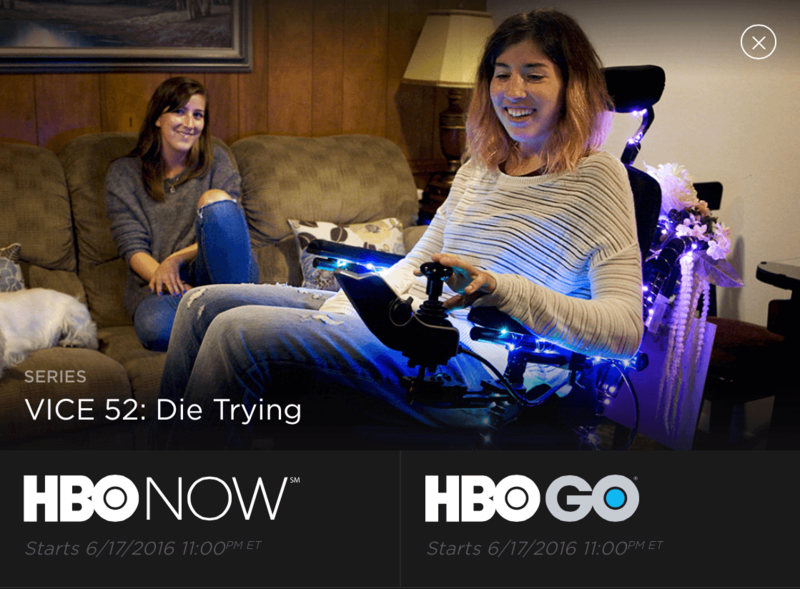 ‘Die Trying‘ will premiere June 17 on HBO East/Latino East before hitting other HBO channels in the US; other airing territories include Sweden and Canada. The track is written by Matt and published/released by us. BritSync brokered the VICE connection. Find more unique independent music for licensing at pinksync.uk.